Camera motion. The competition on the ice. 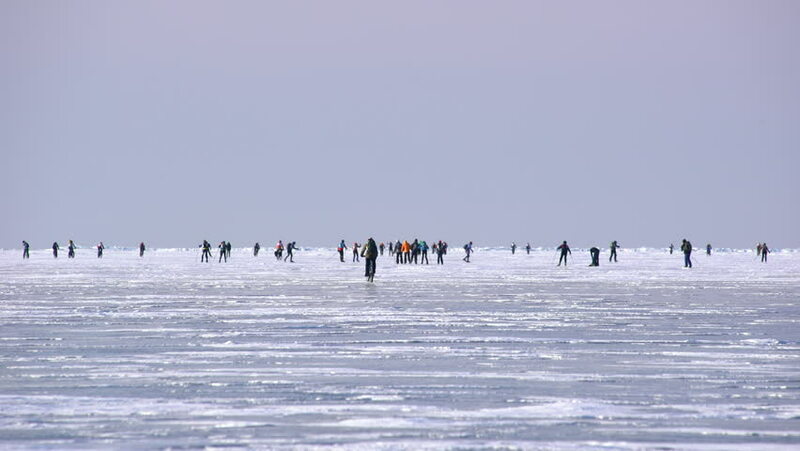 Winter race on a frozen lake Baikal. Cycling on ice. Many athletes riding bicycles and skiing on the ice. Sunny day. Hard work. Skating. hd00:31Volunteer Point, Falkland Islands. King and Gentoo Penguins on the beach. hd00:16People enjoying time by the sea in Bali. Handheld shot of local people down the beach enjoying time. 4k00:16MAHABALIPURAM, INDIA - 21 NOVEMBER 2014: Groups of Hindu and Muslim visitors have gathered at the beach to watch the large crashing waves, in a village in Tamil Nadu.